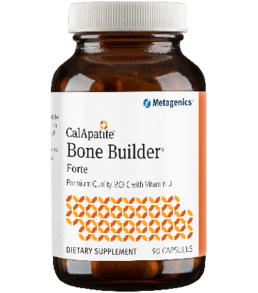 Cal Apatite Bone Builder Forte provides excellent bone health support with microcrystalline hydroxyapatite concentrate (MCHC), a highly absorbable crystalline compound that provides everything found in healthy bones and is backed by more than 30 years of research. MCHC contains naturally occurring calcium, phosphorus, and trace amounts of other minerals, bone growth factors, collagen and other vital bone proteins. This formula is designed to support bone mineral density and also features vitamin D (2000 IU) for enhanced bone health support. Ideal for those who prefer capsules. This product is Gluten Free. Sugested use: Take two capsules once daily. 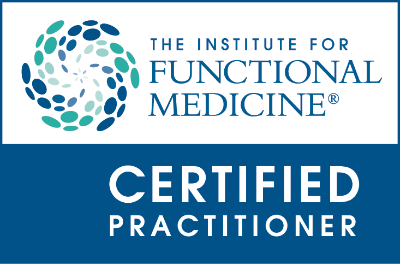 Do not exceed recommended dosage unless directed by your healthcare practitioner.